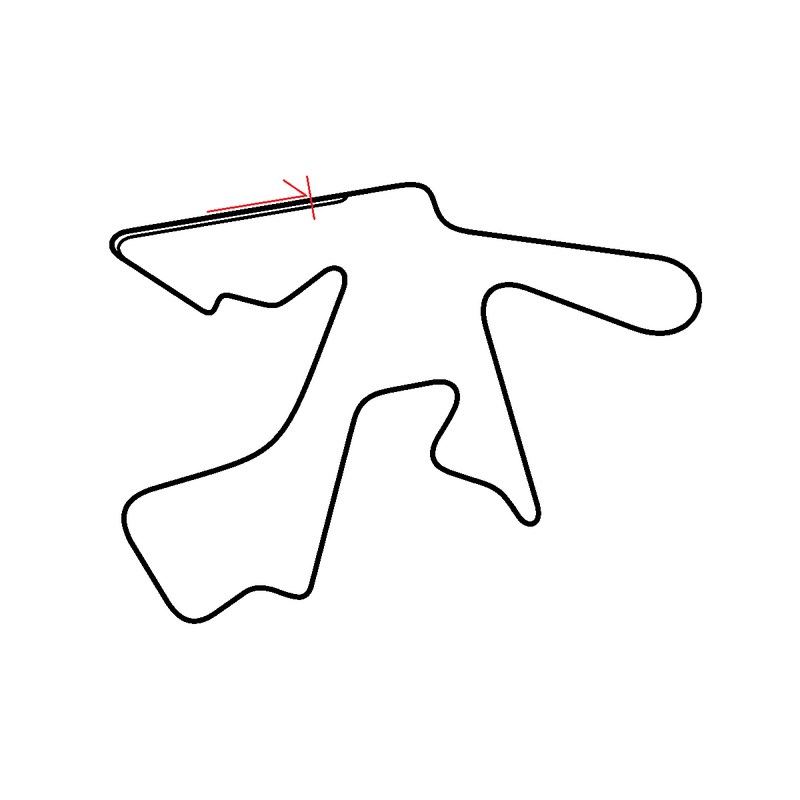 Above is the old Belgian FIM Grade-A racing circuit I once drew up many moons ago. The new course eventually formed after realizing the layout had unpolished linework and awful. Here they are, overlaid against each other. The elevation difference of about 200m is still unchanged.